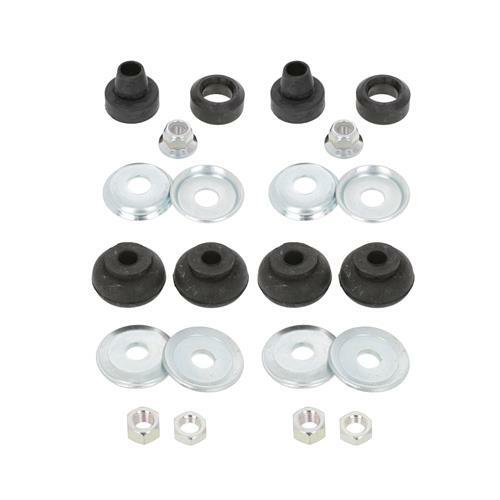 Get that 1999-2004 Ford Lightning riding smoothly again with this front & rear shock kit by KYB. 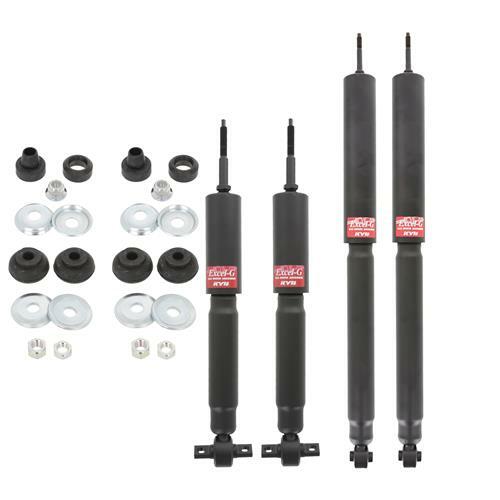 Restore the ride quality on your 1999-2004 Ford Lightning with this KYB front and rear shock kit! 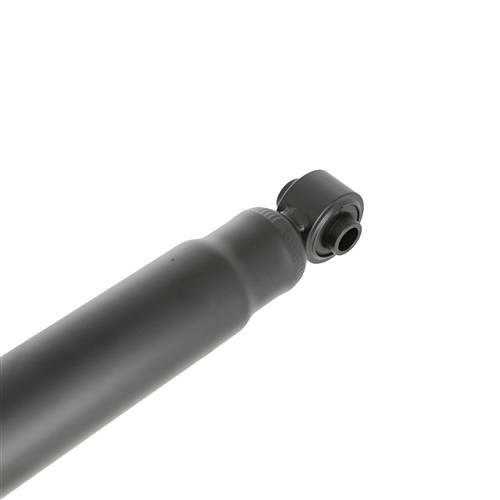 Over the years your factory shock assemblies can start to lose their performance. 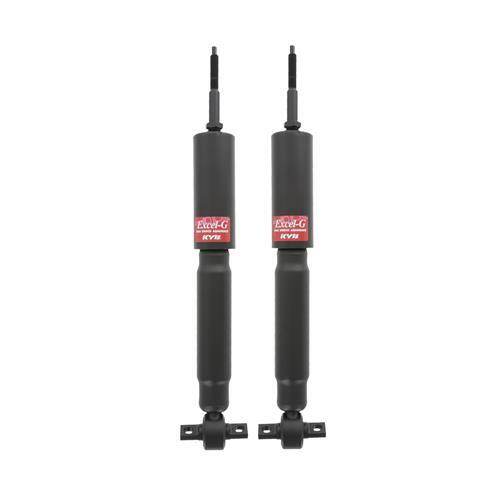 Replacing those aging shocks with new KYB units will restore your trucks suspension performance. 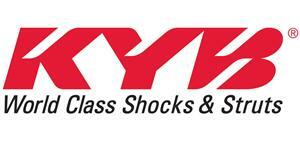 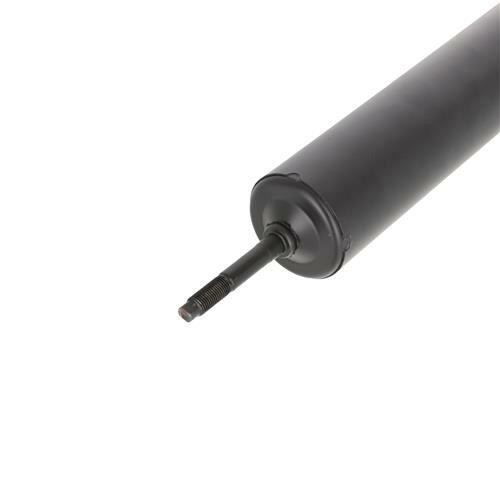 KYB creates shocks and struts to restore your vehicles ride quality back to OEM specifications. 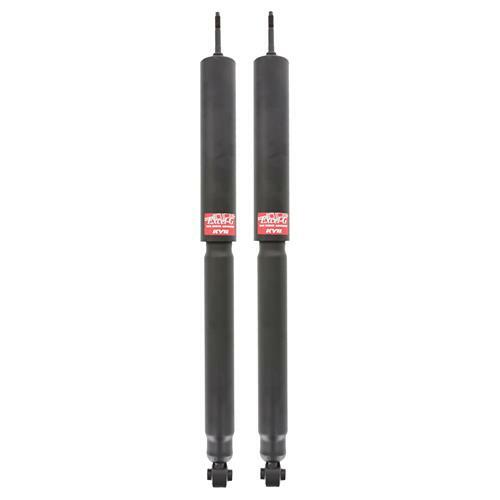 These shocks will help improves handling with increased stiffness compared to your worn out shocks, and straight-line performance by decreasing axle hope in the rear end. 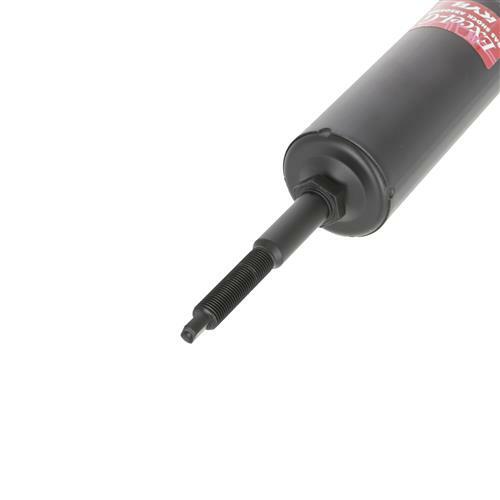 KYB manufactures and markets a full line of Mustang & LIghtning shocks and struts for replacement, upgrade and performance applications. 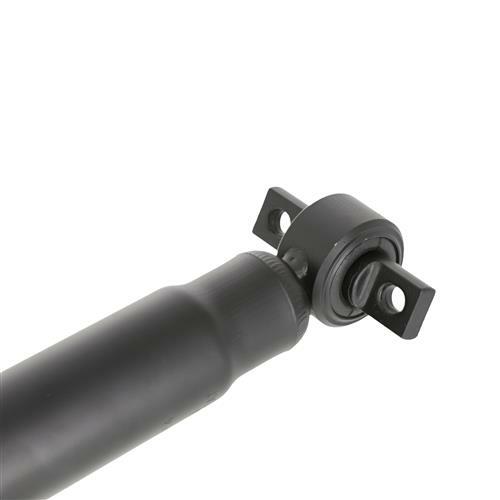 The KYB line includes GR-2® Premium Shocks and Struts, Gas-a-Just® High Performance Shocks, MonoMax™ Heavy Duty Shocks, AGX® Sport Adjustable Shocks and Struts, strut mounts and boots.